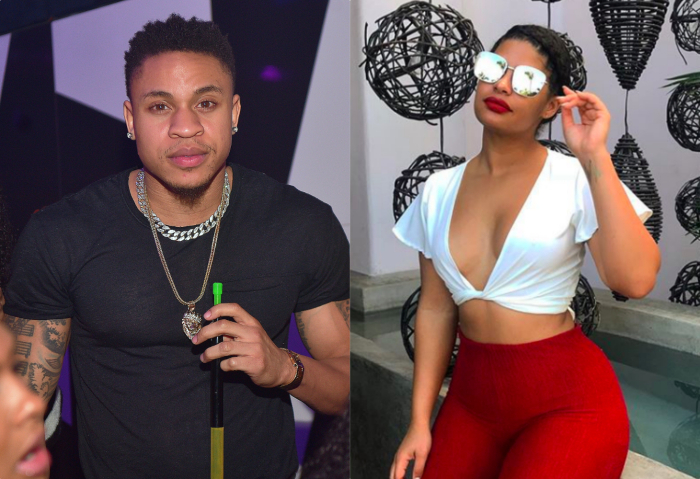 Power’s Rotimi has found love…or at least he’s dating super fine Christina Rogers. 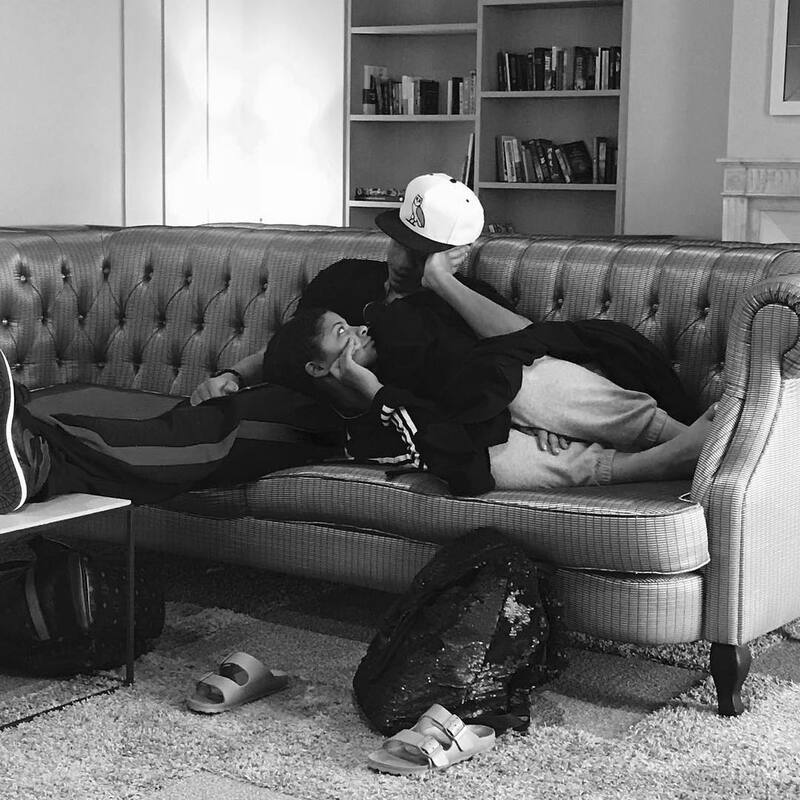 The IG famous beauty hinted at their couple-dom to followers while on a trip to Paris. The two young, attractive blokes travelled together to the city of love. Don’t they look nice together? Rotimi has been really low on the dating scene since being linked to Karrine Steffans, remember her?? Christina, however is an entrepreneur, selling basic leisure wear to women online, an author and STUNNER. Did we mention she’s fine too??? Hit the flip for more of her.